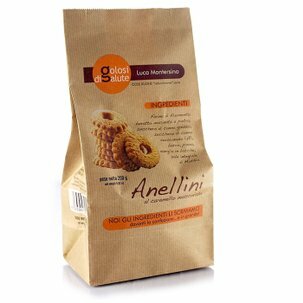 Krumiri Biscuits: delicious! 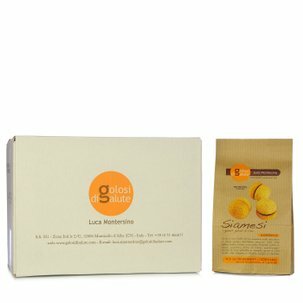 But how do we reconcile our cravings for something sweet with concern for our well-being? 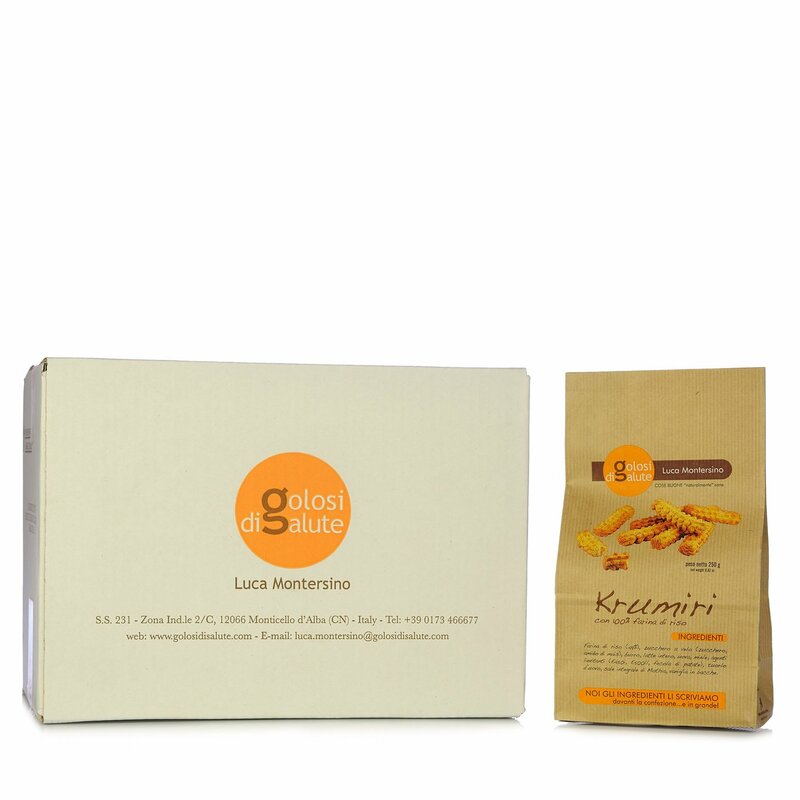 Simple: by turning to the confectioner Luca Montersino, whose constant commitment to quality has resulted in a special version of these Krumiri biscuits. 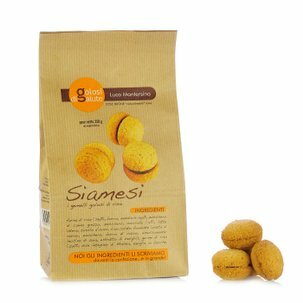 The Golosi di Salute recipe, in fact, only uses rice flour for a lighter and more delicate dough, which also contains butter milk, eggs and honey. 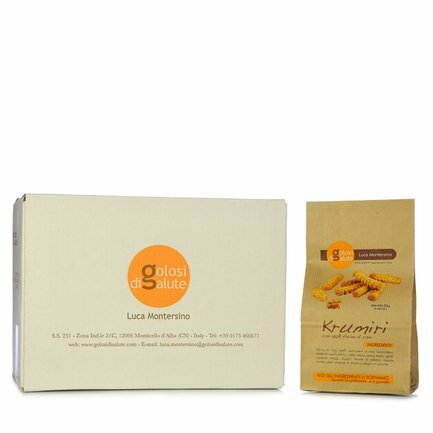 This means the Krumuri biscuits are tasty but delicate, perfect for breakfast and snacking alike. 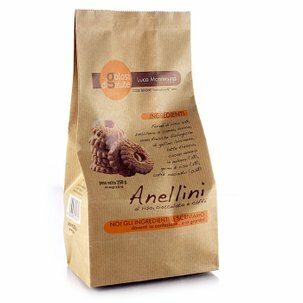 Stock up and save with the bundle of 6 packets of Krumiri biscuits: Eataly will deliver direct to your door.